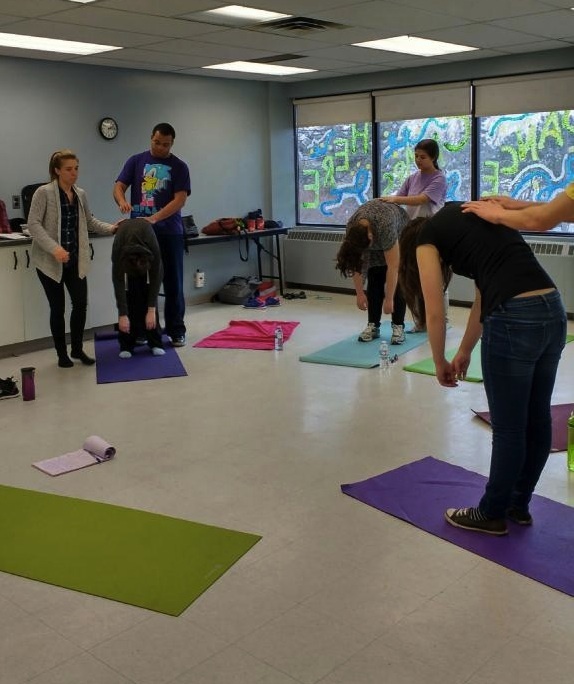 The 3×60 Theatre Collective is a unique creative training and performance experience for Durham youth and young adults (14 – 21 years) with an emphasis on stagecraft, playwriting, and process. With the guidance and mentorship of Theatre 3×60’s qualified and diverse instructors, 3×60 Theatre Collective members experience writing, collaborating, producing and performing their own original work, while developing their performance and production skills. Through challenging and confidence building theatre exercises and activities, and hands-on creation opportunities, 3×60 Theatre Collective participants discover and explore a complete theatrical experience onstage and behind the scenes, with a public studio performance held on the final session of the program. There are no program fees. Previous theatre experience is not required. 2017/18 Faculty includes Carey Nicholson, Artistic Director of Theatre 3×60, playwrights Rob Corbett and Graeme Powell, actor/instructor Audra Gray and other guests. 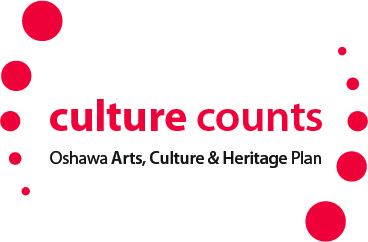 The program is open to all youth in Durham region from ages 14 to 21. Enrollment to the program is limited to 20 participants. All prospective participants must complete an application form and, upon acceptance, will be required to commit to all sessions (twice weekly). 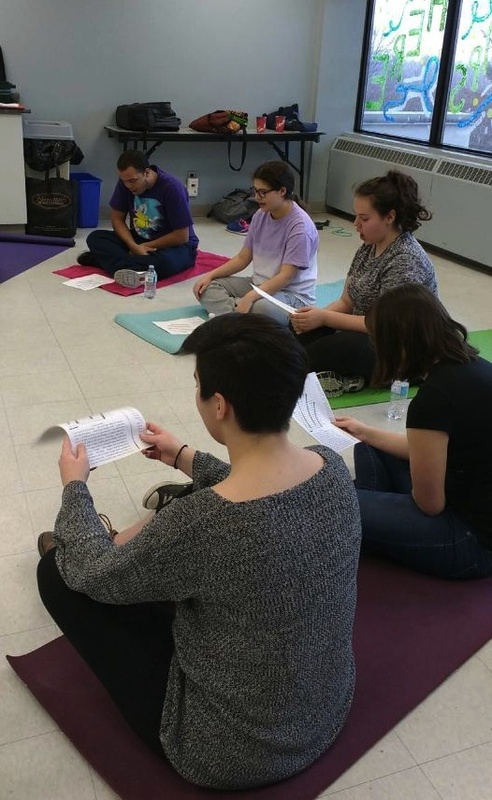 On Saturday, March 4, Theatre 3×60 invited the public to attend an open studio presentation of work by its 3×60 Youth Theatre Collective, made possible with the support of an Ontario Trillium Foundation grant. 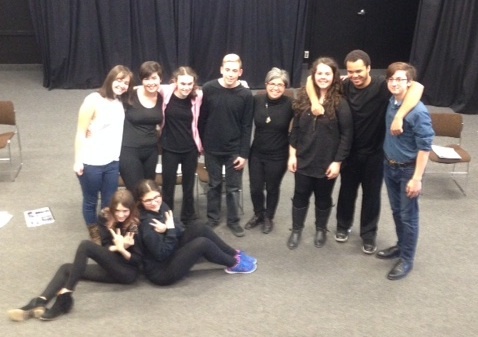 Granville Anderson, MPP for Durham, Jennifer French, MPP for Oshawa and OTF Grant Review Team member Penny Smith were on hand to watch the presentation and talk with the young theatre artists who made up the 3×60 Youth Theatre Collective. 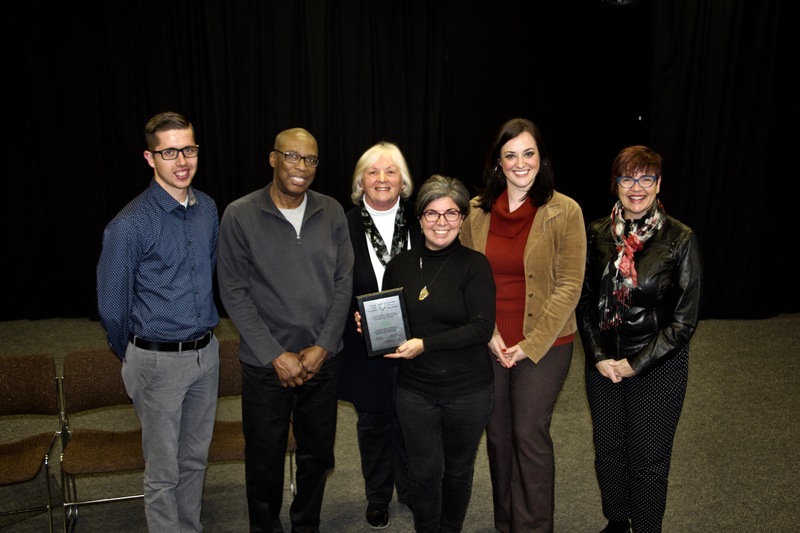 Theatre 3×60 acknowledges the support of the Ontario Trillium Foundation and The City of Oshawa in making the 2016/17 3×60 Theatre Collective possible.